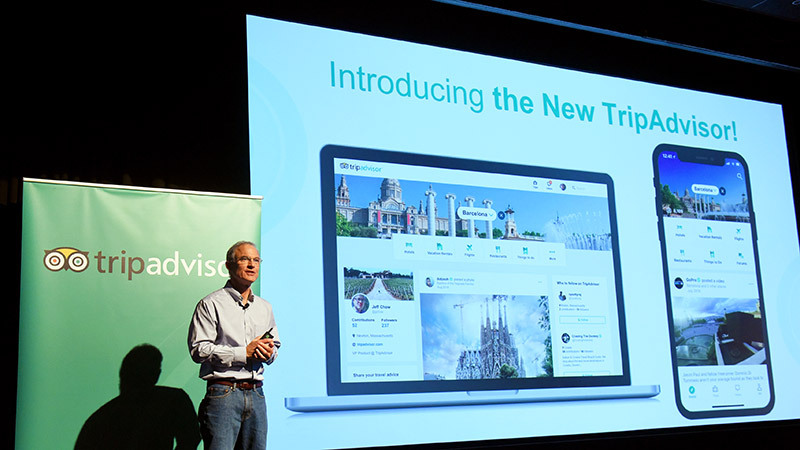 TripAdvisor, the world’s most trusted reviews site, has officially taken the plunge into the world of social media with a complete transformation of its offering – and it’s now live! 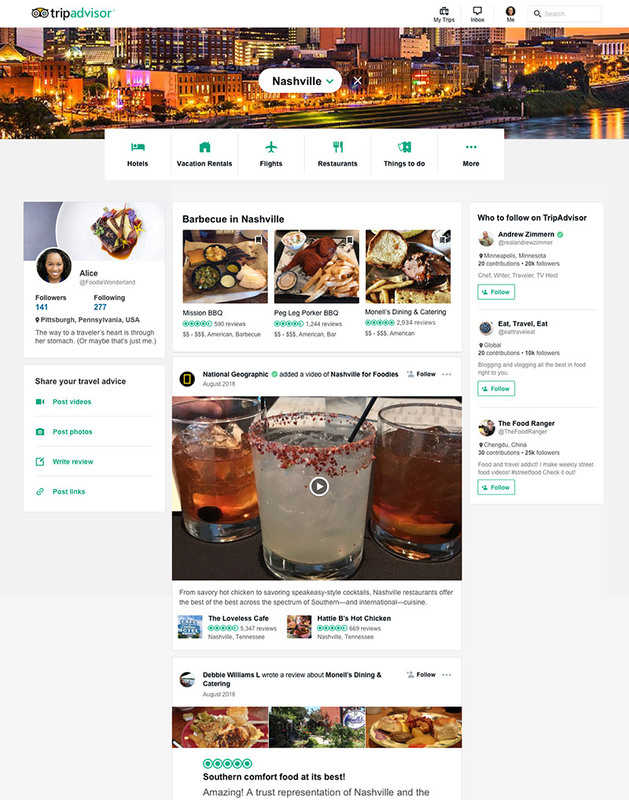 More than just a platform to share reviews of hotels and restaurants, the new TripAdvisor allows members to also create and share new forms of content including photos, videos and articles. It’s essentially going to be like Facebook, but with a much stronger focus on travel. With nearly half a billion unique visitors every month, TripAdvisor has one of the most high-intent travel audiences in the world. More than 500 influencers, well-known brands, and publishers – including National Geographic and Condé Nast Traveller – have already joined the new TripAdvisor, with more being added every day. You can also find us here. Members now have the ability to follow others they trust, seeing reviews and ratings of hotels, experiences and restaurants as they use the site. 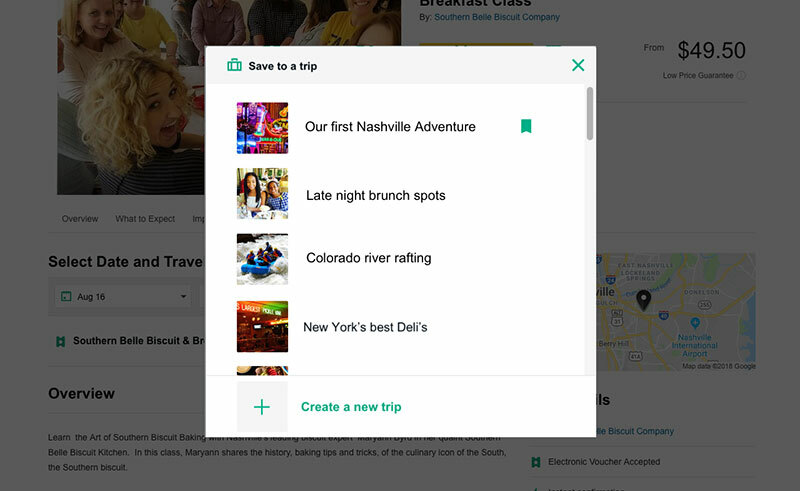 One of the other major changes, and the one we’re most excited about, is the ability to create custom “Trips,” which can be in-depth travel guides, itineraries or simple wish lists of things to do while travelling. Trips can be made private and saved for personal use or shared with the community to inspire and help others. The team behind the major revamp say it’s about inspiring and helping travellers find relevant info through the whole planning process. When searching a destination, the feed automatically narrows the scope of the information displayed to that particular location. For example, if you’re feeling like spending a little time in the city of love, you may see a food critic’s article on the best restaurant in Paris, an influencer’s travel guide of “must-do’s in the city, and a friend’s review of that cute little hotel they found near the Eiffel Tower. With support for 28 languages, the new site and app experience is now available to TripAdvisor members worldwide. 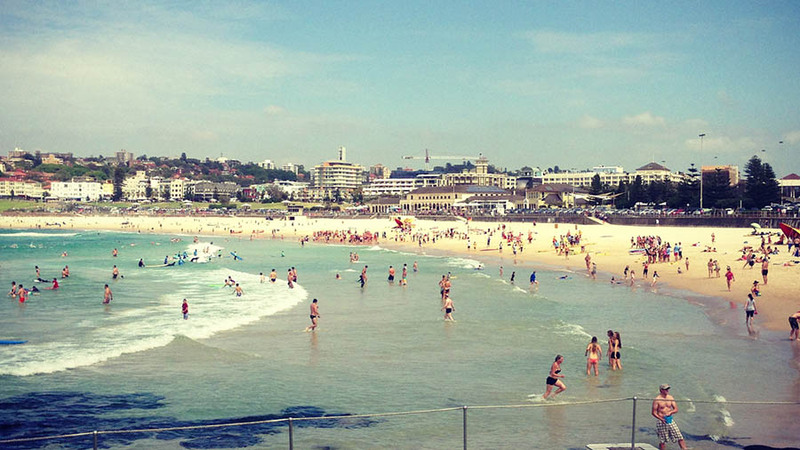 Travellers who are new to TripAdvisor will have to create a free account to begin accessing the latest experience. 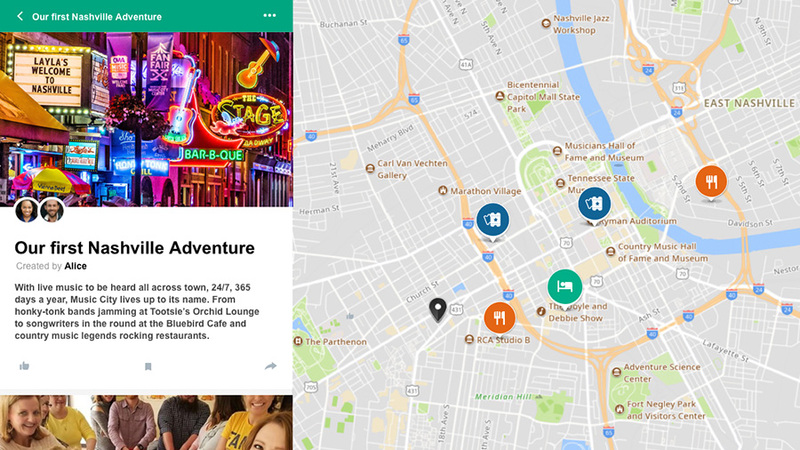 Are you excited for the new TripAdvisor?